Pagoda Projects is going beyond work experience in the International Higher Education sector. We employ our own teams of professional & approachable people, across 7 incredible destinations. We are ethical, ambitious and passionate about making unique destinations accessible to people from all kinds of backgrounds. Are you a student or recent graduate looking for internship opportunities in China, Vietnam or Mexico? 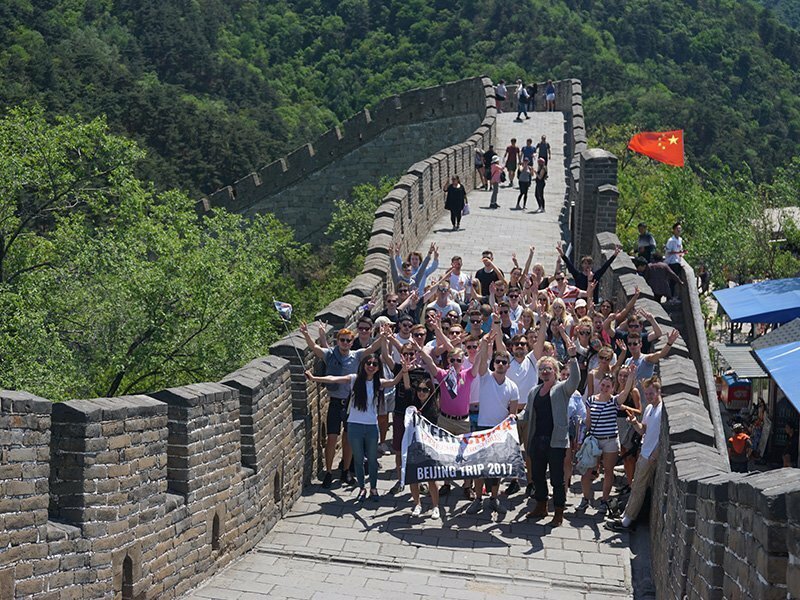 Providing funded programmes to universities and government-funded organisations since 2007, InternChina have placed over 2000 students and recent graduates from countries all over the world in Mainland China. 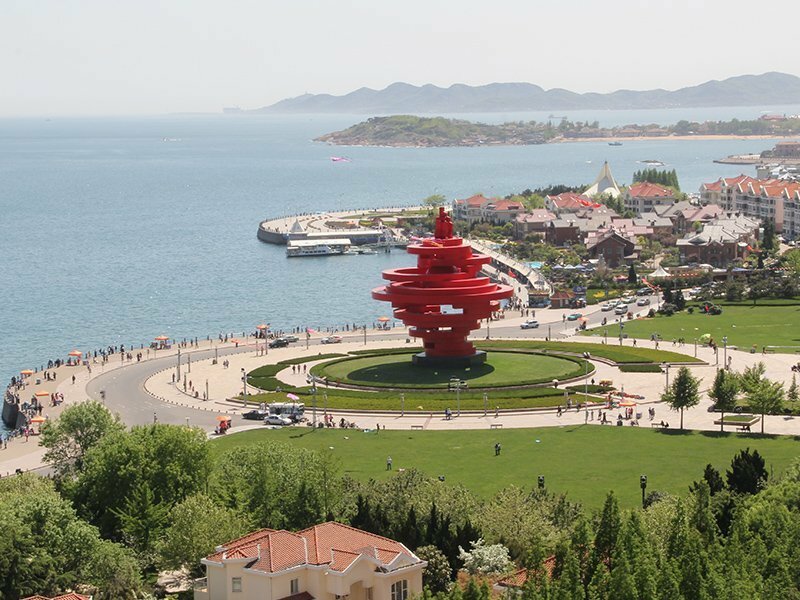 Based in Chengdu, Dalian, Qingdao & Zhuhai, InternChina have targeted large, cosmopolitan cities that are off the beaten track of Beijing and Shanghai. 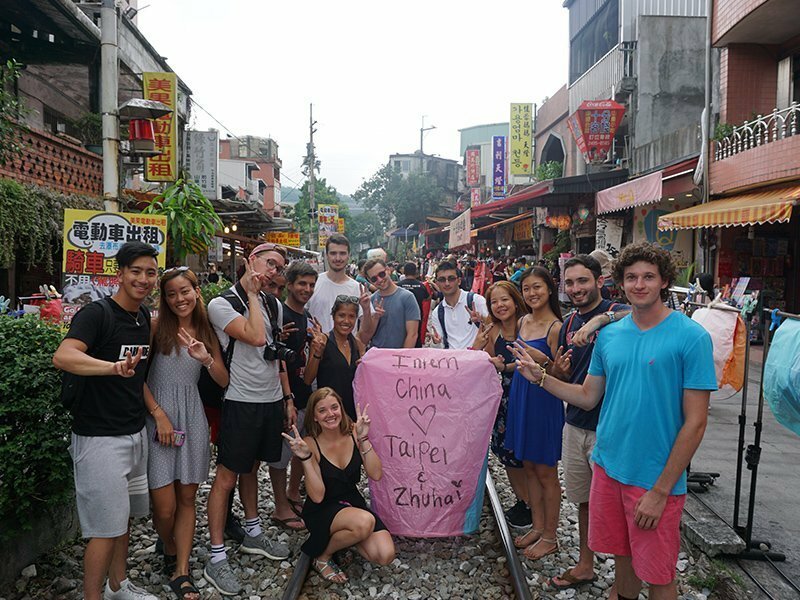 Students immerse themselves in Chinese culture, whilst being supported by our experienced teams of China fanatics. 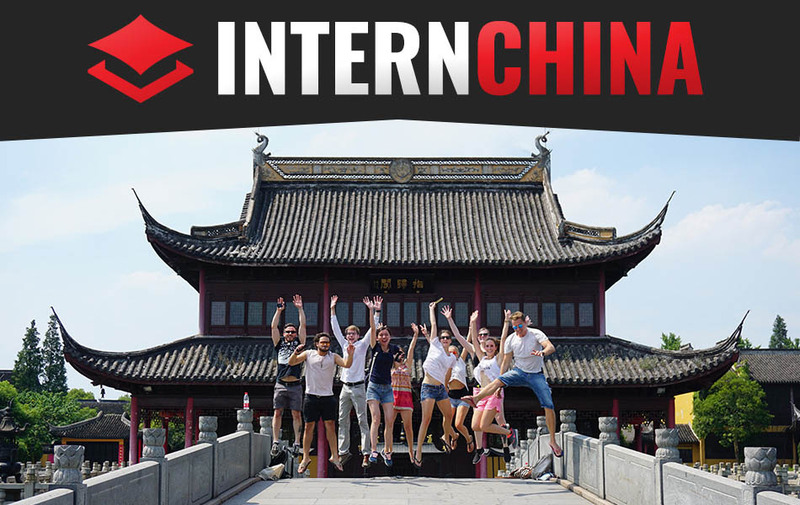 InternChina offer over 400 internships spanning a range of sectors, from Marketing or Finance, to Engineering or Tech. 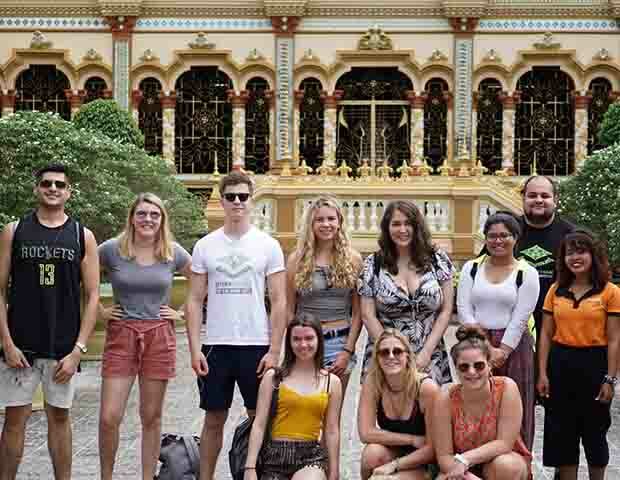 Programmes include a huge range of cultural and travel options, optional language classes and accommodation in furnished apartments or homestays. 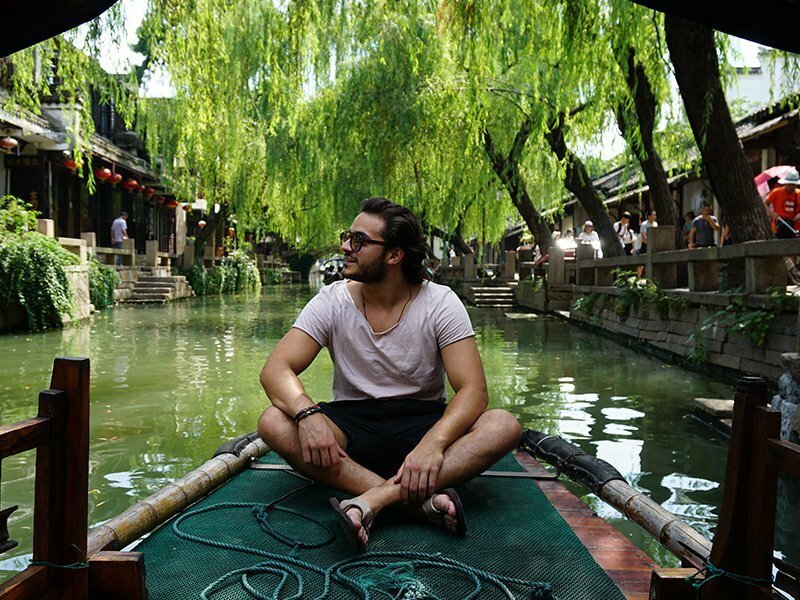 Consistently ranked as a top global city for expats, there’s arguably no better place to spend 6-12 months gaining work experience than Taipei. A bustling melting pot of Chinese, Japanese and Korean cultures all surrounded by beautiful beaches and luscious green mountains. Our low programme fee enables us to offer the essentials such as insurance, visa processing and on-site support, but allows students to spend their salary on accommodation and activities as they see fit. 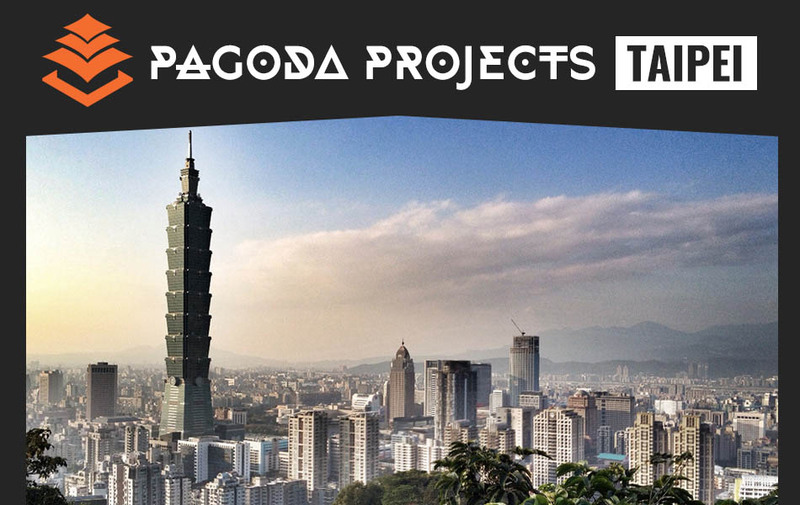 Our team in Taipei offers all the support you’d imagine from a Pagoda Projects experience; airport pickup, orientation, emergency support and accommodation assistance. 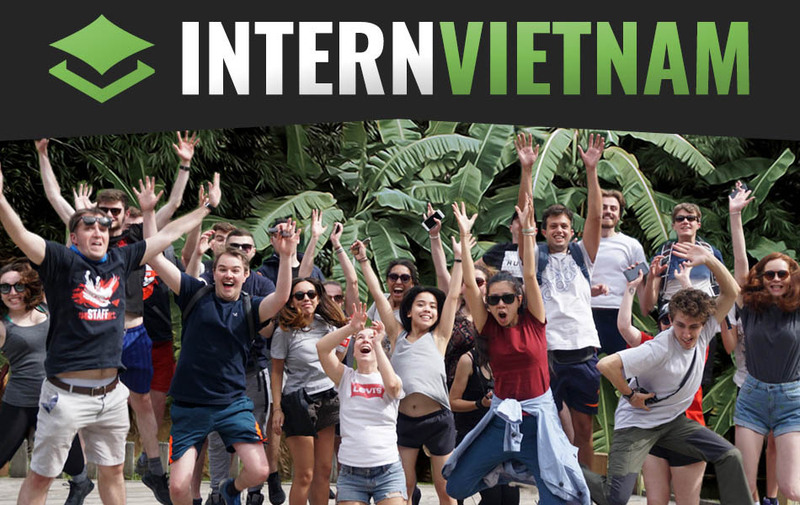 With extensive experience and a passion for Vietnam, our team are there to ensure the students make the most of this fantastic internship opportunity. Ho Chi Minh City is, in our humble opinion, the most exciting destination in Southeast Asia! Bursting with cafes, craft breweries, street food, markets and mopeds, the city itself is full of colour and energy. With beaches, mountains and other countries such as Cambodia, Laos and Thailand only a bus-ride away. 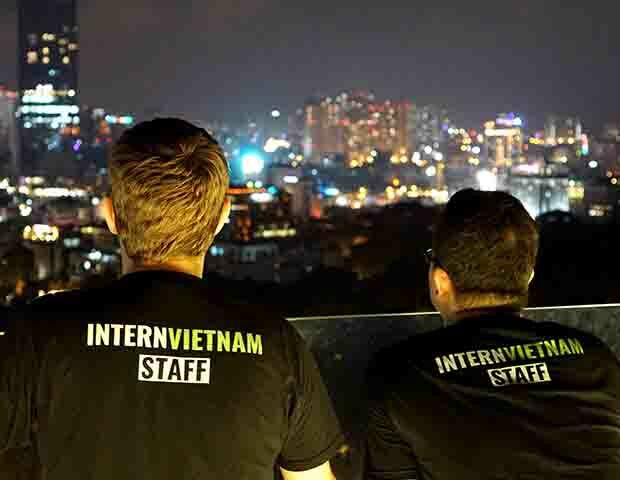 Kick off your Southeast Asia experience with an internship in HCMC! Our professional and approachable team of permanent staff in the UK and Vietnam offer support before, during and after the experience to ensure that every aspect of our programme exceeds expectations. 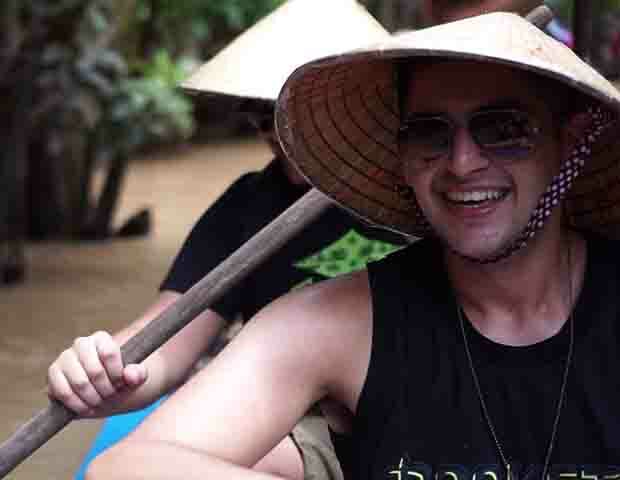 We are student-focussed, meaning that not only do our programmes offer incredible value, but we can point students in the direction of funding and ensure their budget goes as far as possible once they’re in Vietnam. 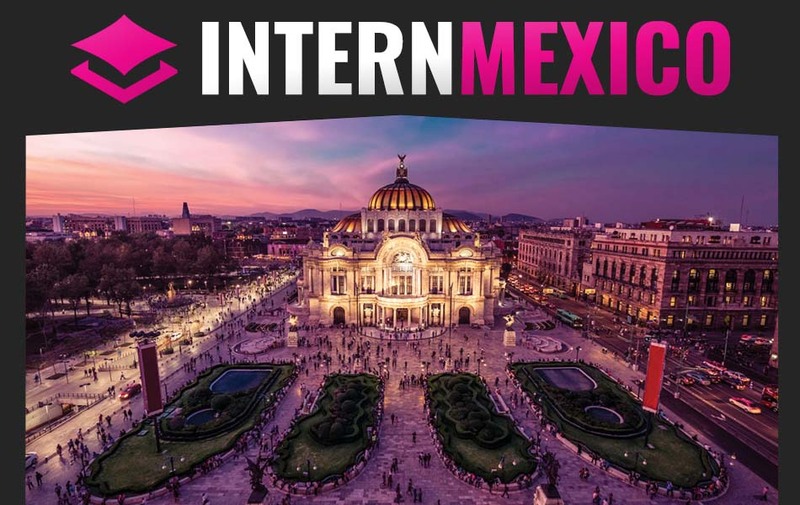 New for 2019, Pagoda Projects are proud to announce an exciting internship programme in Mexico City. 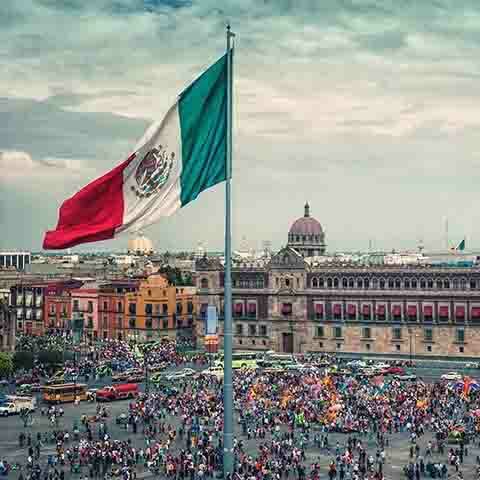 The programme consists of a 1-week introduction to Mexican Culture, Politics & Economy, followed by an 8-week internship. Through partnerships with the British Council, Education New Zealand and projects funded by Australia’s New Colombo Plan, the cost of many of our programmes is covered through government funding. We also work with in-country partners to deliver projects working with local university & government organisations. We work with numerous high-profile universities from all over the world, whereby our programme is paid for on behalf of a number of students by their university. We manage every element of the programme; promoting the opportunity, screening applications, pre-departure briefing, on-site support and alumni networks. Particularly for our long-term internship programmes, corporate partners (including internship host organisations) fund our programmes on behalf of the participants. We are always seeking more corporate partners to support our work. Every year a number of students & recent graduates pay us to provide support, internship provision, insurance, visa processing & accommodation in our exciting destinations. We signpost students to external scholarships & bursaries, should they not qualify for our government, university or corporate funding streams. Please let us know if you have any specific questions or requests.